They require a manual process of mounting, they contribute bigger resistance at column stacking. We deliver them already armed at the customer packaging place, they make a significant save at man/hour use. 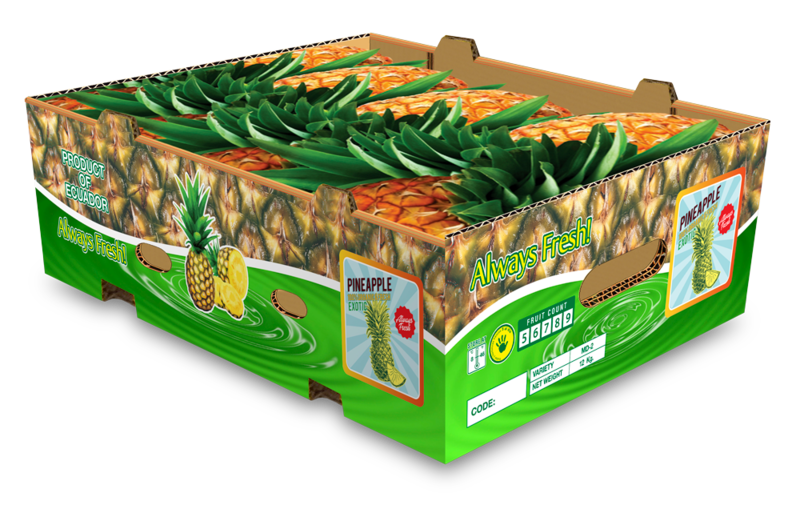 Strategically placed at the highest zone of pineapple growing, we offer the glue service as an added value to our products.